LASIK Surgery: What Is Informed Consent? Informed consent occurs when you are allowed and consciously able to participate in choices about your own health care. The idea of informed consent grew out of the belief that the patient has a legal and ethical right to decide what happens to his or her body and that the physician has an ethical duty to involve the patient in all health care decisions. What Does Full Informed Consent Include? If these two conditions are met, your consent as a fully informed patient is considered valid. In general, surgery, anesthesia and other invasive procedures require informed consent that follows these general guidelines. Less invasive procedures, such as having your blood drawn or agreeing to basic in-office assessments require only basic consent, in which the health care professional or technician explains what they are about to do and asks your permission to do so. Our patient care philosophy is centered around a holistic approach based on the varying needs of each individual patient. 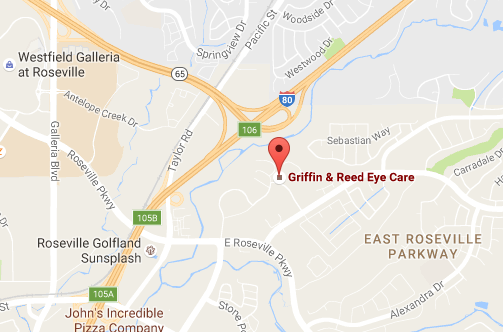 Our highly trained, compassionate and caring eye surgeons know that you may have concerns about your LASIK procedure, and they strive to inform and educate you about what to expect before, during and after your LASIK treatment. 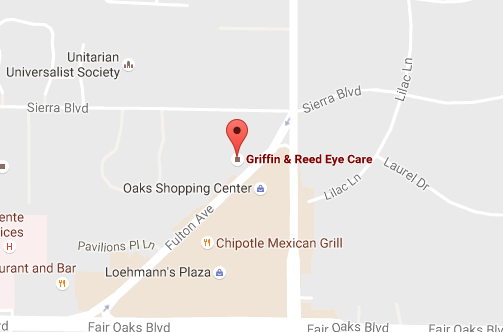 Please contact Griffin & Reed Eye Care online or call (916) 485-2020 to arrange your initial consultation.